The purpose of this project is to: i) study the role of international technology transfer and immigration of foreign qualified workers in distinct processes of technological change in Spain during the 19th and 20th centuries; and ii) find out the Spanish role in foreign technology transfer to developing countries in Latin America and the North of Africa during the second half of the 20th century. 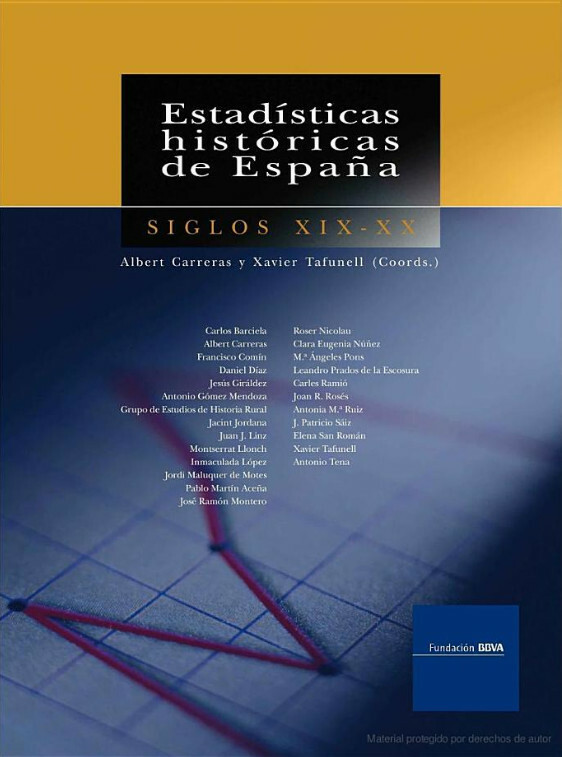 We lack of methodical and long-term analyses on these items and the project results will contribute to: i) estimate and offer an interpretation on the level and weight of the external factors in the Spanish modernization and economic growth processes; and ii) understand how international technological interaction takes place and what its consequences on economic development are. This project is also linked to an international grant coordinated by Ian Inkster and supported by The British Academy: Studies in the Patterns and Institutions of Technological Change and Transfer. Another goal is to launch a European research project among international partners and develop the Spanish contribution for the application. 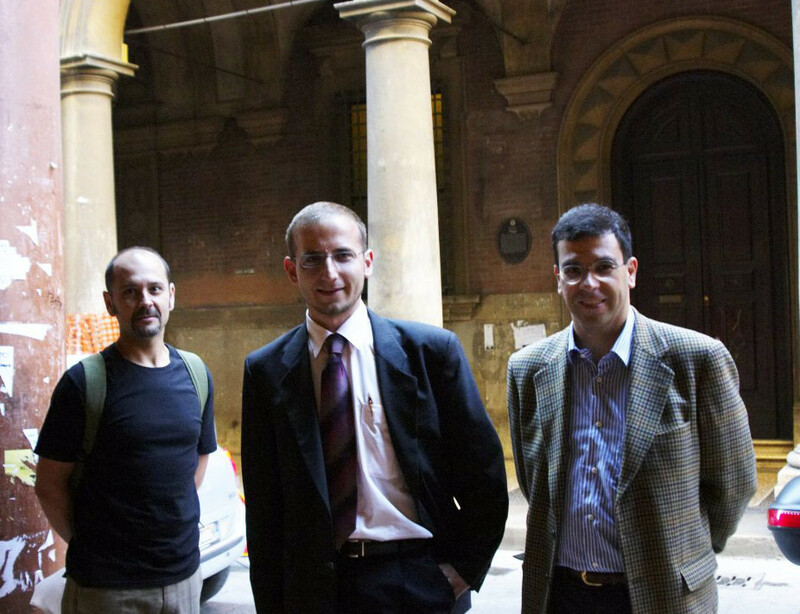 Patricio Saiz (UAM), Ivan Marinov (EPO), and Ruben Amengual (OEPM) at the University of Bologna, where a meeting for preparing a European research project was held in December 2007. Patent and technology-transfer statistics result of this project were published in "Estadísticas Históricas de España" (chapter 11) by Patricio Sáiz (2005). Attendances to an international workshop on technology transfer (Madrid, 2005) during a visit to the old Segovia Mint. 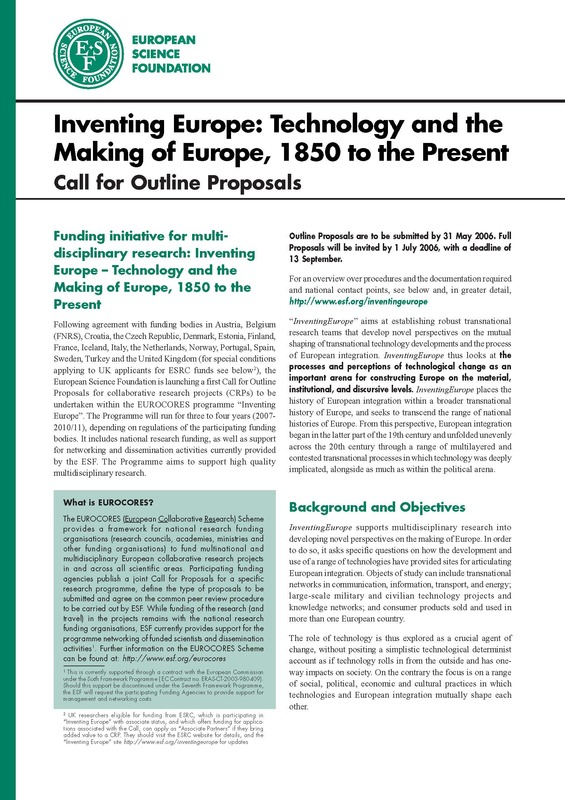 European Science Foundation's call to which we submitted an international Collaborative Research Proyect (CRP) "Patents, Technology Transfer and the Making of European Industrial Economies, 1850-1914" (Norway, the Netherlands, France, Spain, and Italy). The proposal passed all academic evaluations by the ESF and therefore was one of the eight "recommended for funding as internationally competitive" (2006). Finally, resources set aside by several national funding agencies were not sufficient to support all recommended proposals.